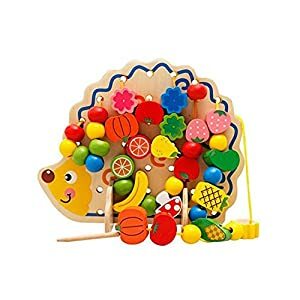 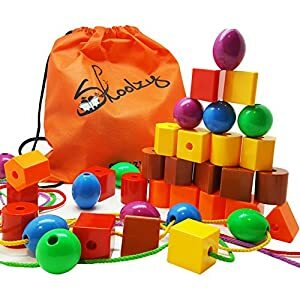 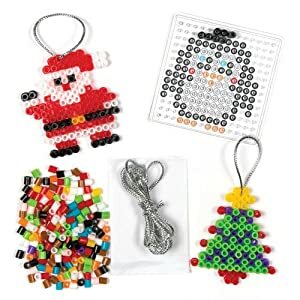 Welcome to the Kids Beads Crafts Store at EpicKidsToys. 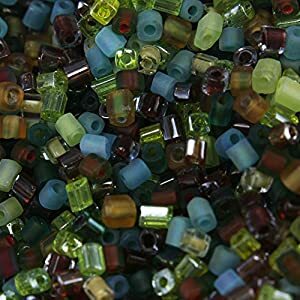 Kick your feet up and stay a while because we have a massive assortment of both colored and plain beads for children of all age groups. 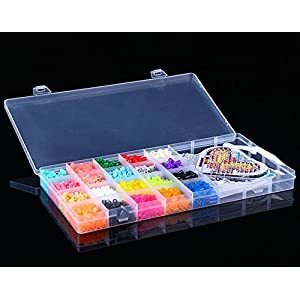 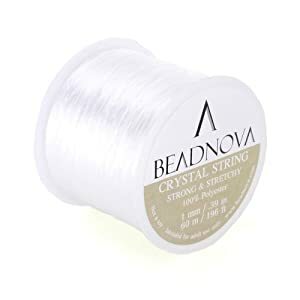 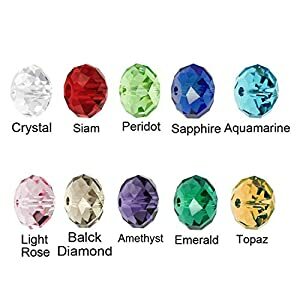 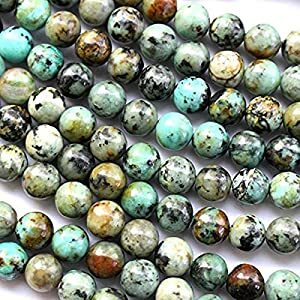 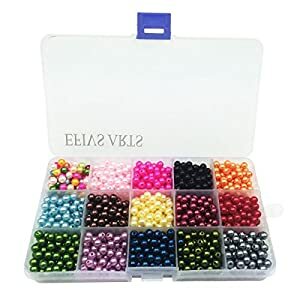 From beads crafts for preschoolers to jewelry bead crafts for kids and other types of bead arts and crafts, we have them all on offer. 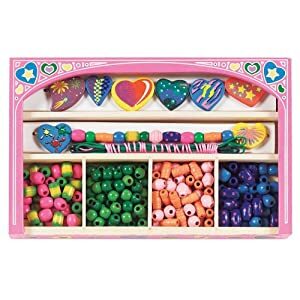 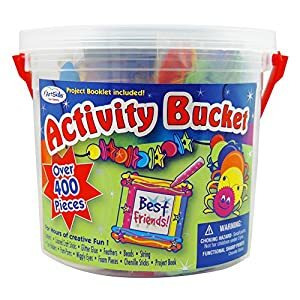 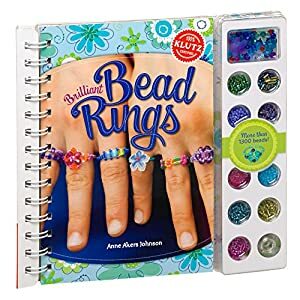 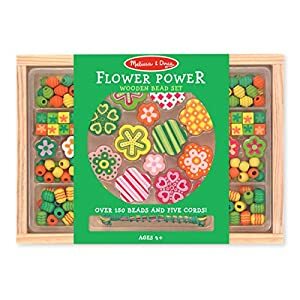 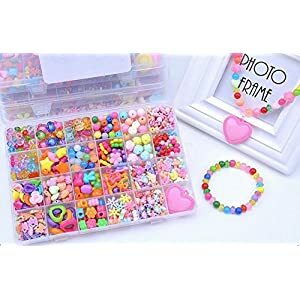 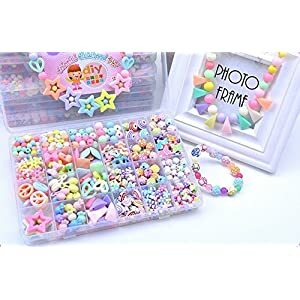 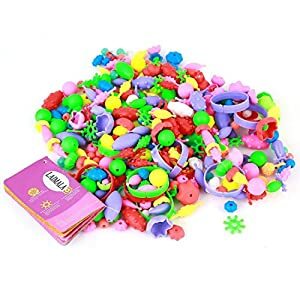 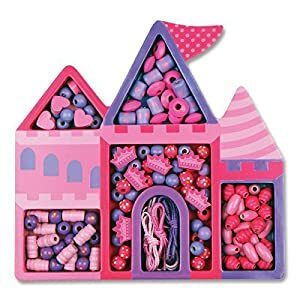 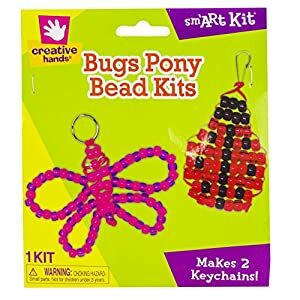 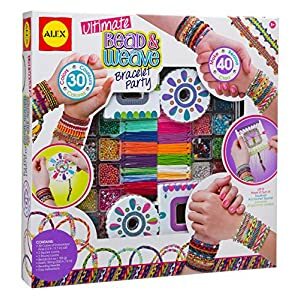 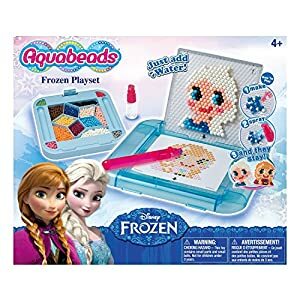 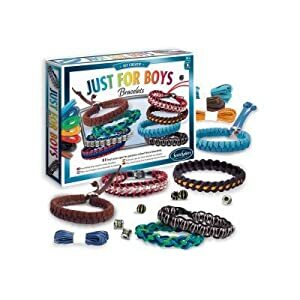 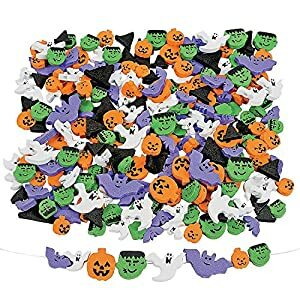 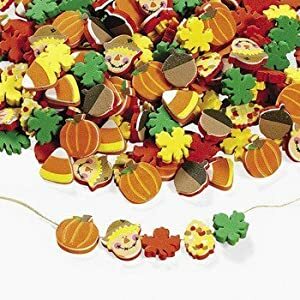 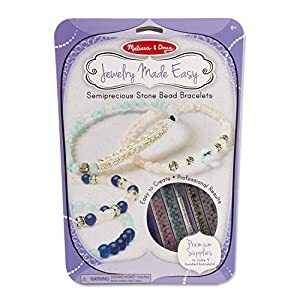 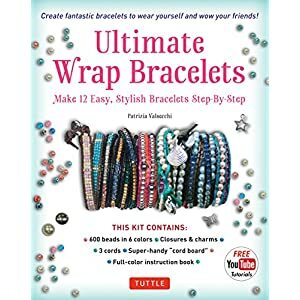 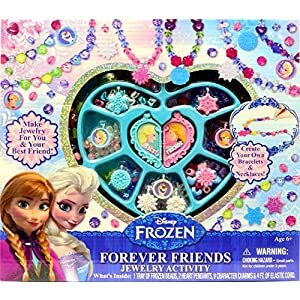 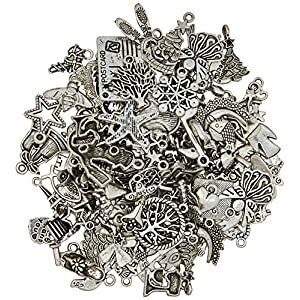 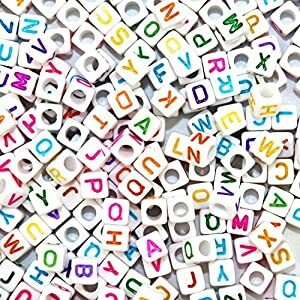 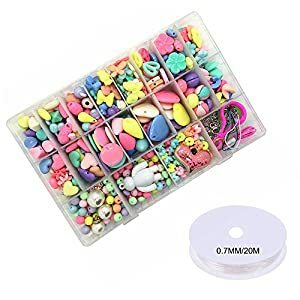 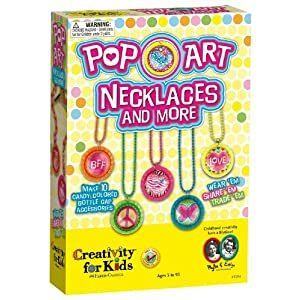 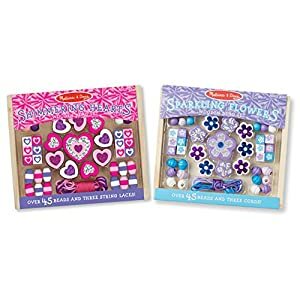 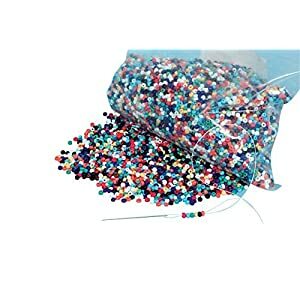 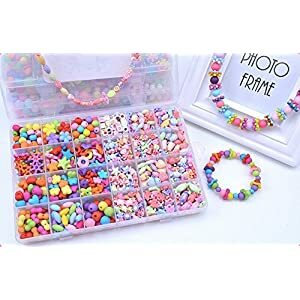 These beads crafts kits are the perfect choice to make your children design their unique creations like anecklace, bracelets, earrings and more. 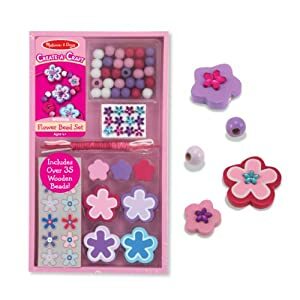 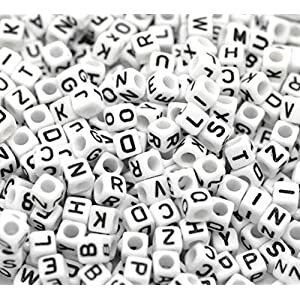 We have carefully selected only the most premium and non-toxic beads crafts for kids. 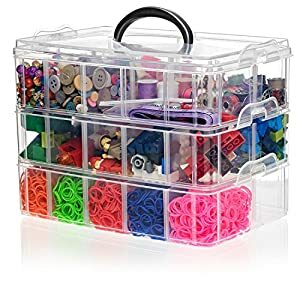 Shop with comfort!